Happy Wednesday, I hope you are all having a great week! It’s been a busy one over here – a lot of little projects going on in preparation for the guests we will be hosting for Thanksgiving. I know it’s still a month away, but these things have a way of creeping up on you, if you’re not prepared. 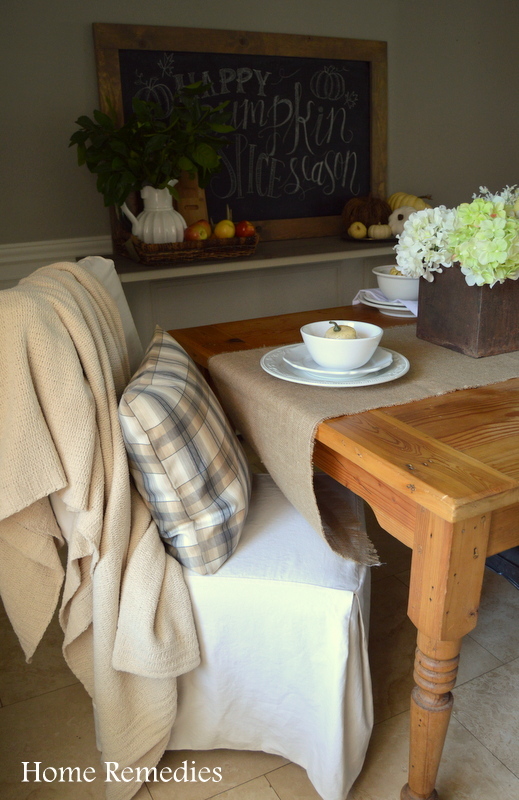 One project that my husband and I are nearly done with, is our dining room makeover, ”take two”. I’m calling it “take two” because, if you’ve been reading awhile, you know that back in June I posted my “dining room reveal” here on the blog, and the room looked very different than it does now (you can check out that post here). Believe me, I had no intention of changing this room, especially so soon after finishing it, but the furniture was just too big for the space, and my very patient husband was tired of feeling cramped and uncomfortable in this space. So, long story short, we sold the old dining set and pieced together this new (to us) one, that fits our space much better and we’ve been slowly turning this into a rustic fall dining room! We kept the paint color the same, since we love the color and the room was recently painted, focusing our attention on changing out the furnishings and wall art. The table is an antique that we found for sale on Craigslist, and the chairs are reproductions from a local furniture store. The silver tray gallery wall no longer seemed to suit the space, so it came down. I’m still looking for artwork for the walls; I just haven’t found anything I really love, yet. The sideboard was constructed by a local carpenter, who left it unpainted for me, since I didn’t know what kind of finish I wanted to do on it at that time. It has since been painted and stained. I actually wanted a tall china cabinet with open shelving for this wall,but I haven’t been able to find “the one”. So until I do, this sideboard will remain. 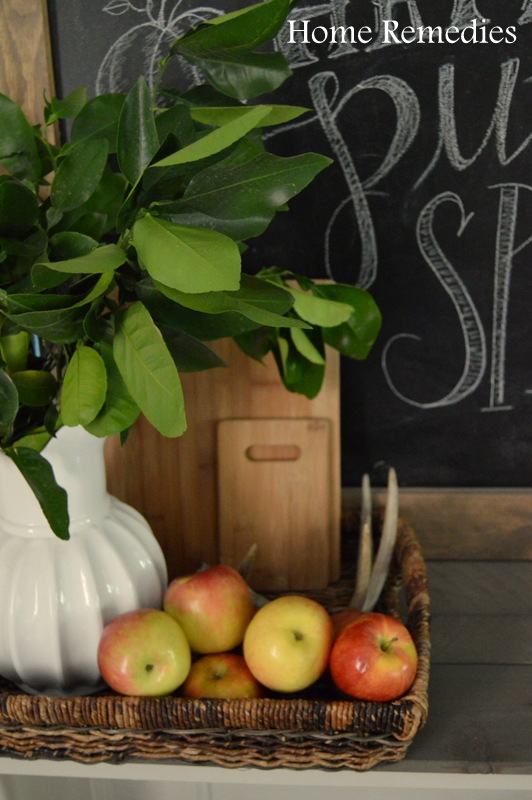 My husband, Johnny, and I made the chalkboard (tutorial coming soon!) with chalk art that was replicated from an image from this Etsy print, by my super talented and artistic daughter . Then came the fun part; accessorizing for the season! 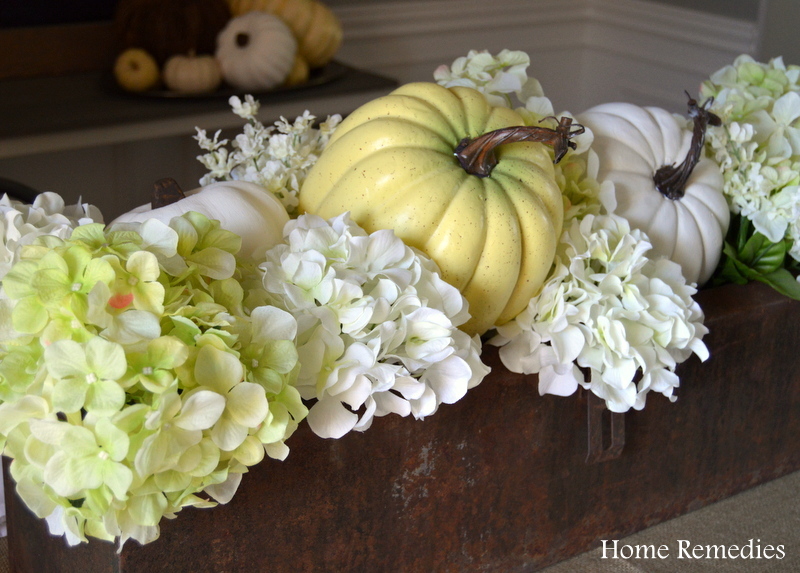 The table centerpiece is an old toolbox I brought home from my junkin’ trip at my Dad’s house last Spring. 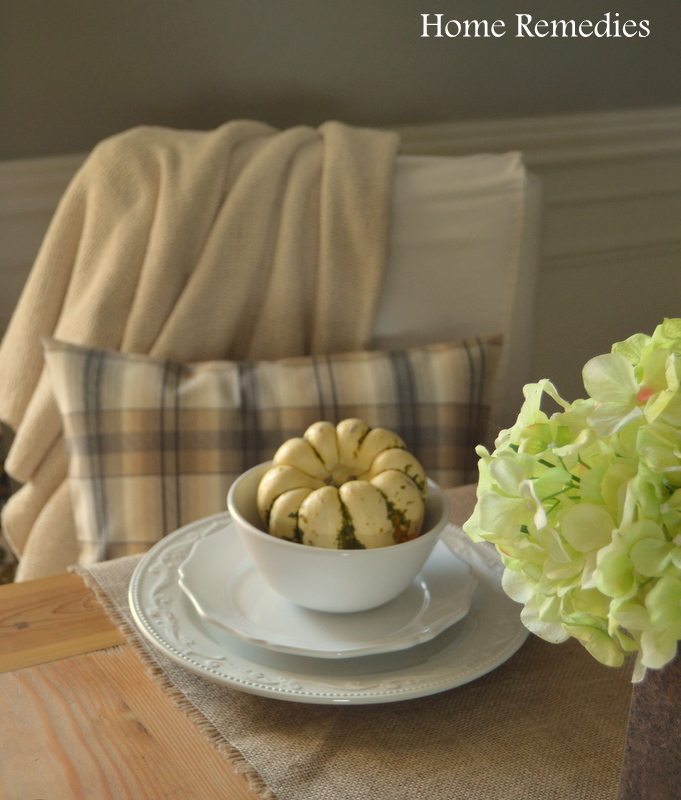 I filled it with faux hydrangeas and layered it on top of a burlap runner. 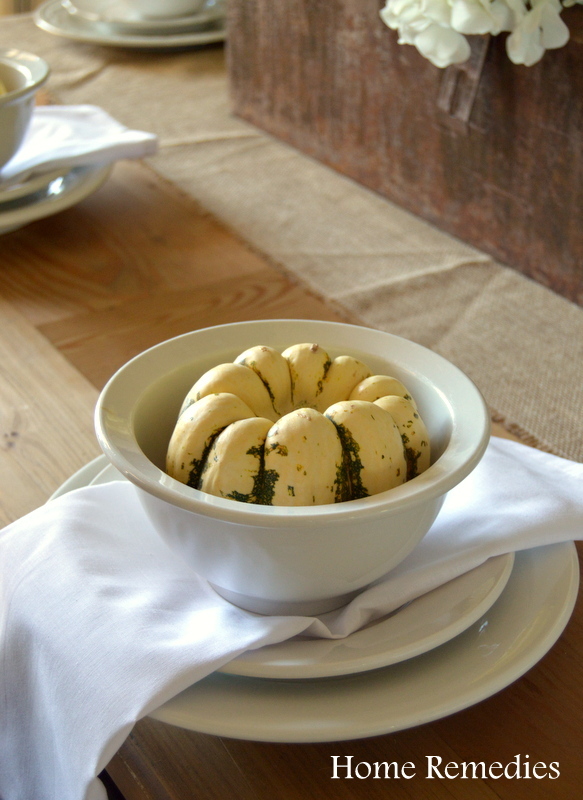 White place settings, squash, and pumpkins add some fall festiveness. 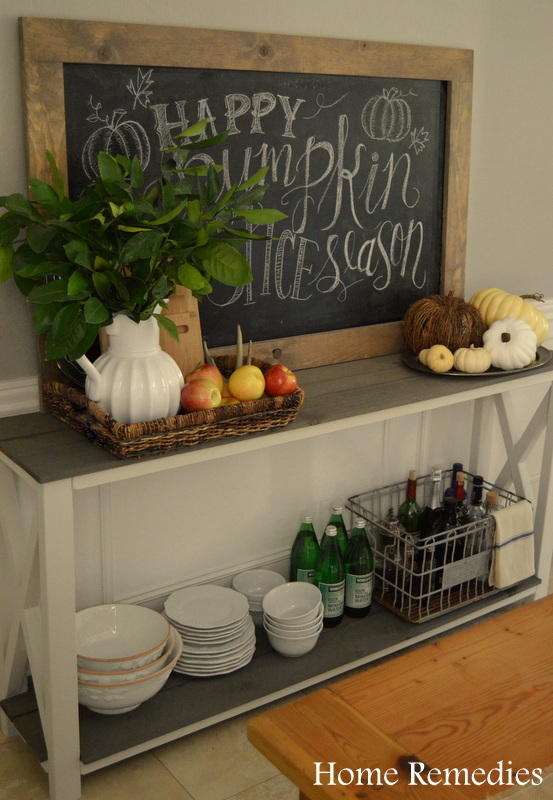 The sideboard also got fall-i-fied with a small platter of pumpkins, some apples, and a bit of fresh foliage. I love the rustic, cozy feel of this room; but mostly I love that our family is now comfortable when we’re all gathered around the table for a meal, a board-game, or evening homework sessions. 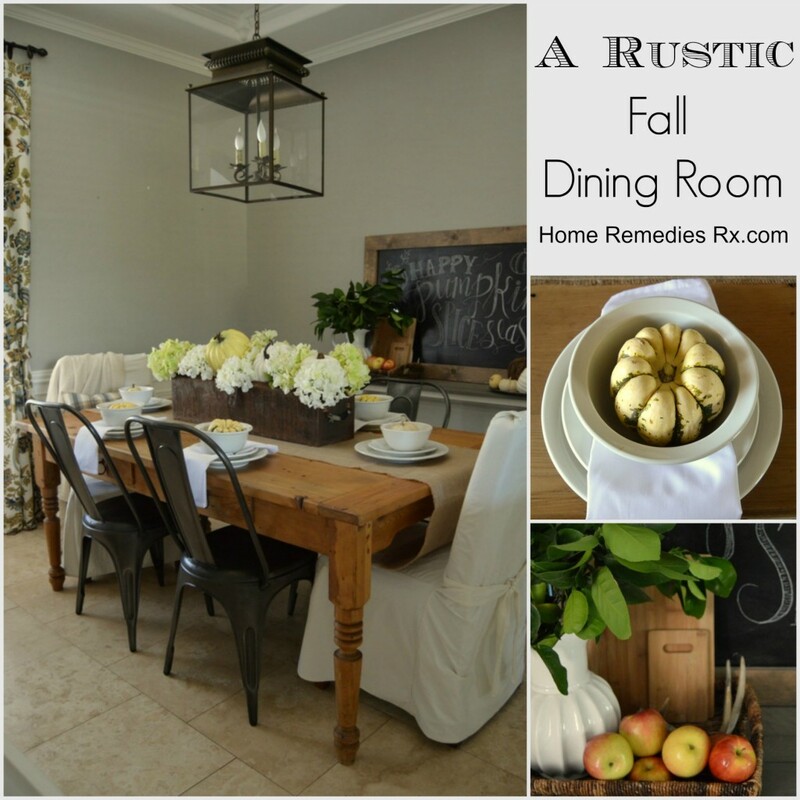 I hope you all enjoyed our rustic Fall dining room! 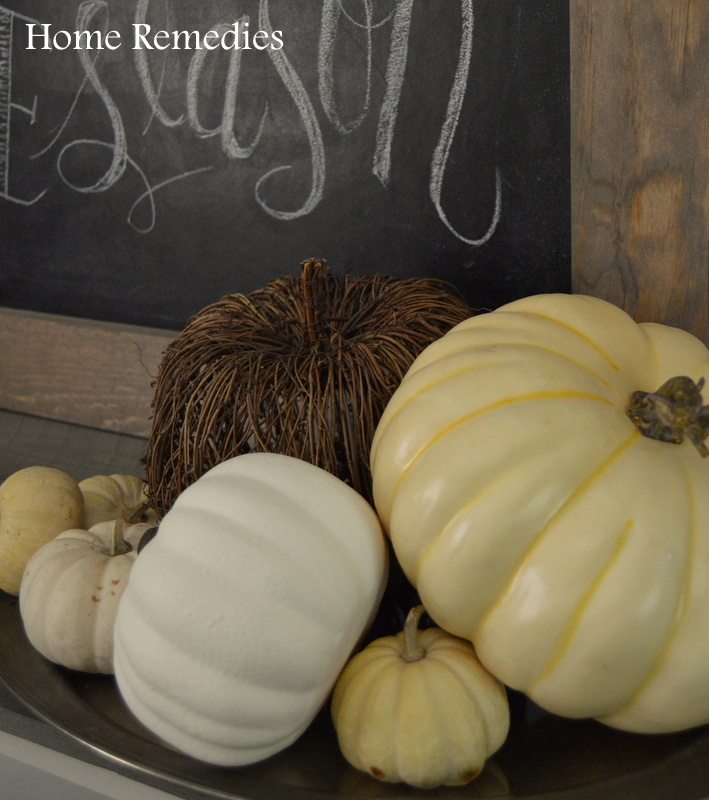 Do you have a favorite “Fall” space? I’d love to hear about it! Please leave me a comment, or connect with me on Facebook or Instagram. I love your beautiful Dining Room!!!!! Thank you, Christine! I hope to keep it this way for awhile… thank you for stopping in! Any how gorgeous is this!! I love the big chalkboard and yes your daughter is talented! Wow! It’s all so beautiful… And I totally think you’re very smart stating your Thanksgiving prep early! I’m a procrastinator and regret it each time! Thank you, Kendra! I have to start early or it would never get done… Thank you for stopping by! Most of the time the table is covered in mail, homework, and other stuff – it doesn’t always look this nice! I’m glad you like it; thank you for stopping by! Ahh Amy this is a BEAUTIFUL space!! 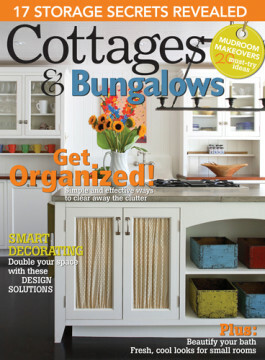 I love sooo many things about it; that rustic lantern chandelier, those chairs, the sideboard… ALL! I really love the centerpiece, too. Sharing! Thank you so much, Amanda – I’m glad you like it! I just have one thing to say……. what time are you serving Thanksgiving lunch???? Amy, it’s just beautiful! Enjoy that room!! Thank you Amy! I have been enjoying this room – I’m so glad it is finally finished (again)! You’re welcome over anytime, my friend! I like the new pieced together dining room set. I actually want metal chairs like that too. 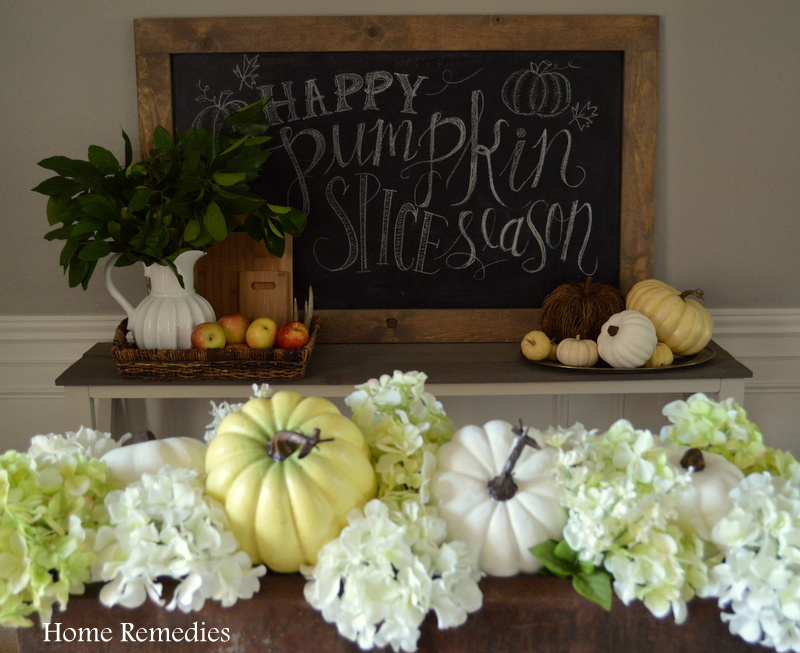 I love all your fall touches all over the room. Very nice space. Thank you, Erlene! I love the chairs, they are cute and comfy. I’m so glad you stopped by! Very pretty! I love the lighter Fall color scheme. 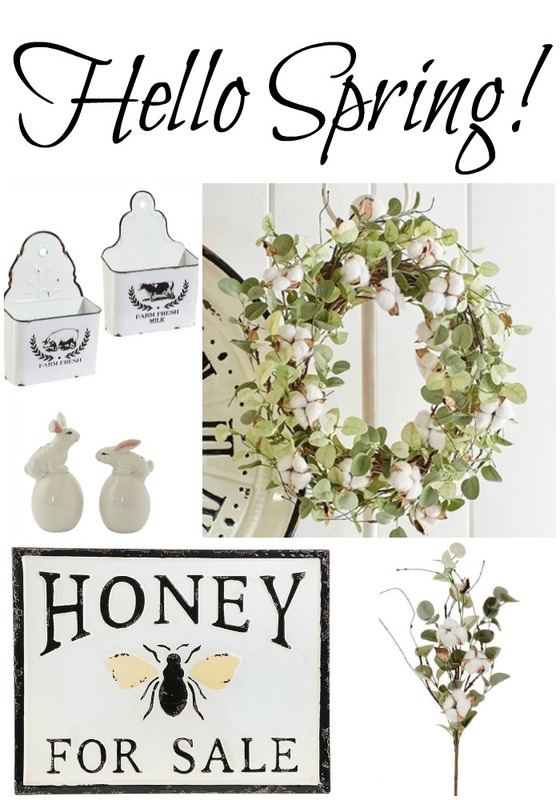 I am redoing my dining room and yours gives me a lot of inspiration! Stopping by from Show and Tell Saturday. I’m so glad you like it! Good luck with your room re-do; I’m sure it will be lovely. This is gorgeous!! Very Fixer Upper-ish I can’t even pick a favorite part, although those metal chairs always make me swoon. Thank you, Emily – I think they’re my favorite, too. What a lovely room. The accents really make the room…just gorgeous! I adore all the “soft” touches in your decor! make welcome features of your dining room. I feel as if I could linger over coffee and conversation here! Thank you for your sweet comments, and for visiting, Pat! I’m so glad you like my dining room! You are so talented at putting things together. I absolutely love this entire space. The neutrals make it so calm and peaceful. Thanks for sharing it with us this week! Oh what a gorgeous room. I love how warm and inviting. 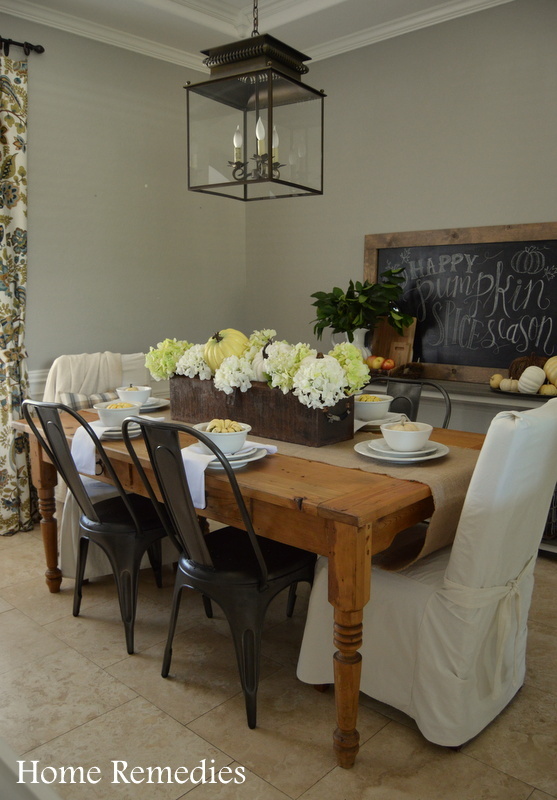 The table and vignette is beautiful, and I also love, love, love the buffet. Well done room all around. Thanks tons for linking to Inspire Me. Thank you for your sweet comments, Marty – and for visiting! I love the pumpkin decor, I recently knitted a few pumpkins (http://craftytails.com/2014/10/17/pumperkins/) and I now have them sitting in the hearth with some real pumpkins that I bought. Yours works so well with the colours in your dining room. Thank you, Jenny! 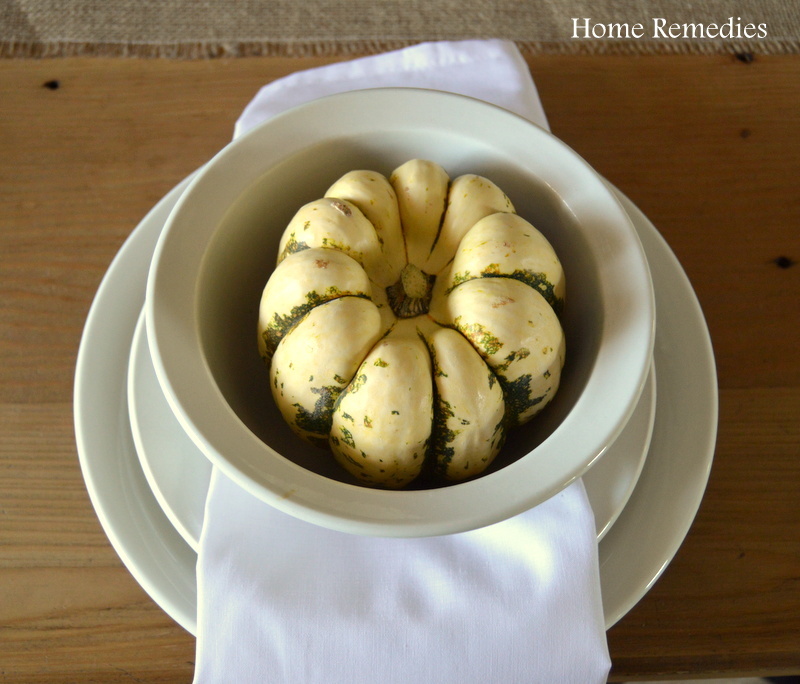 I saw your knitted pumpkins in the link up – they are so cute! I’ve always wanted to learn to knit; maybe someday! Thank you so much for stopping by, and for sharing your pumpkins! I love you dining room! Every detail you added is so tasteful. So so pretty! Thanks so much – it was a fun room to work on! So glad you stopped by! 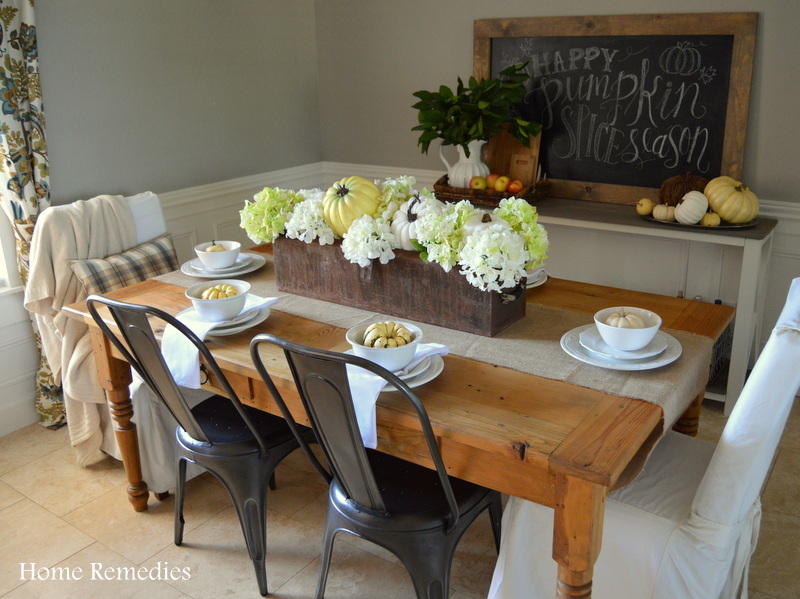 I love your gorgeous dining room, Amy! All the pretty details are perfect. I love it so much I’m featuring it at Your Turn To Shine today :). 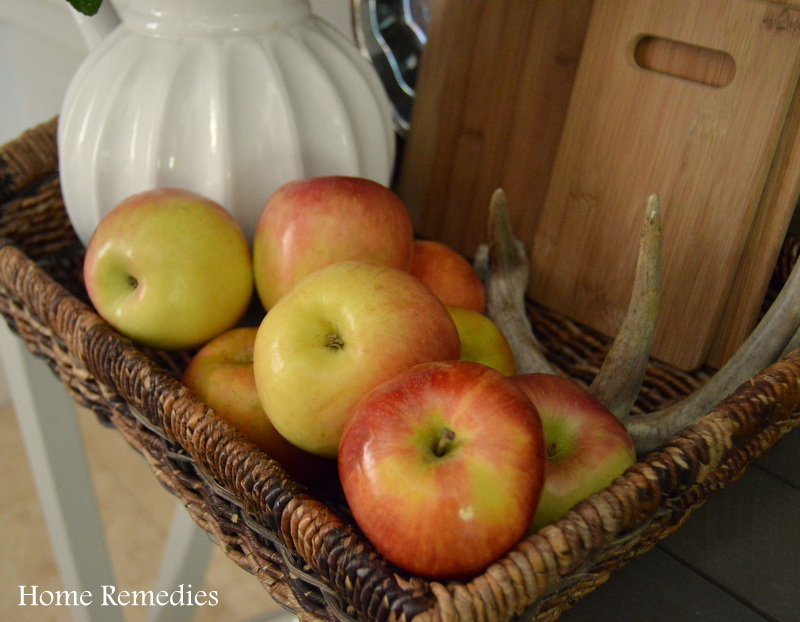 Hope you’re having a great week, and thanks so much for linking up with us!! 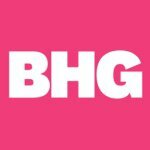 Thank you so much – for the sweet comments, and the feature! 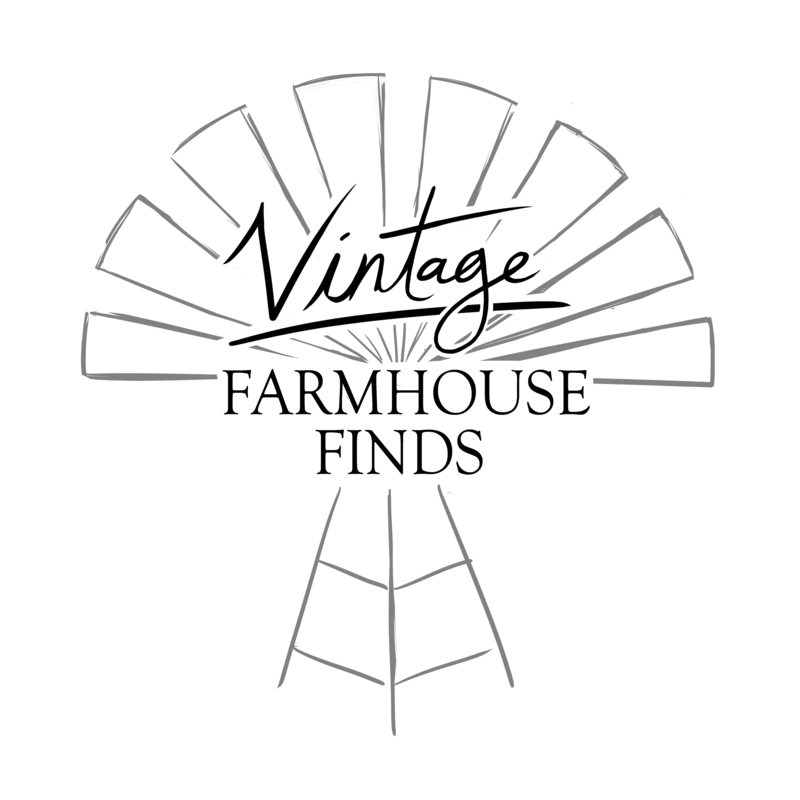 Cecilia MyThriftStoreAddiction recently posted…Friday’s Find: A Home for Rosie! Thank you, Cecilia! So glad you like it. Love the decor! Thanks for sharing! 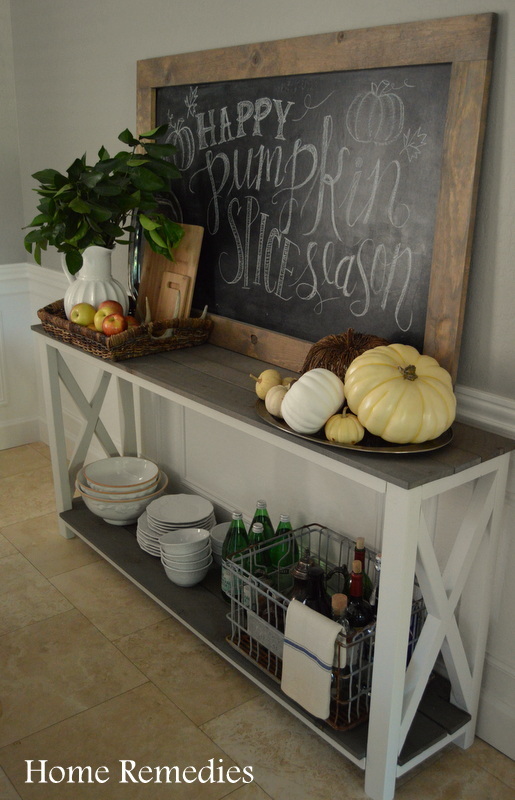 Love that sideboard and those white pumpkins! So crisp and clean! Pinning! I would love for you to share this post at my Show Me Saturday party! We are live right now and go live each Saturday morning at 7:00 am EST. 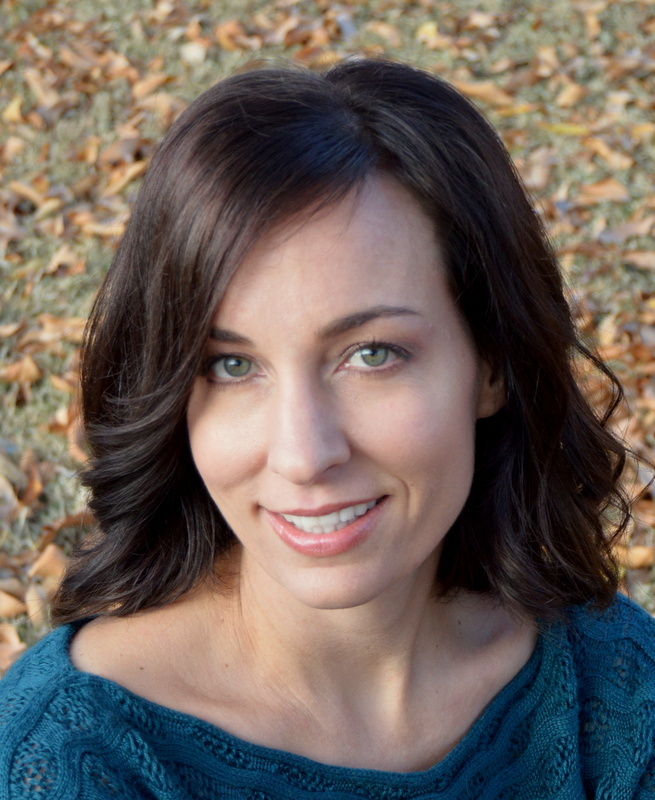 Ashley ~ 3 Little Greenwoods recently posted…Come Show Off with Show Me Saturday!